LAST CHANCE! No pressure, no sales pitch, just bring them in to try one class. 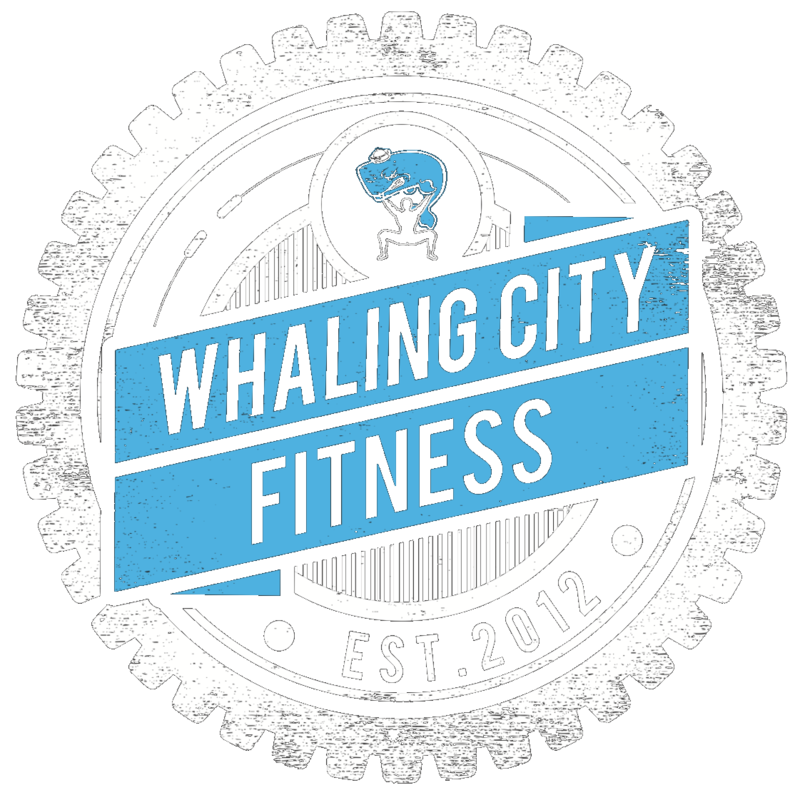 Let them meet your #whalingcitycrossfitfam. For a few years now, we have offered two levels of programming here at WCCF, Fitness and Performance. As our community has grown and evolved, we have recognized the need for third level, which we are introducing today: Wellness. We view your Health as a continuum, with Sickness at one end, Wellness sort of in the middle, and Fitness at the other end. 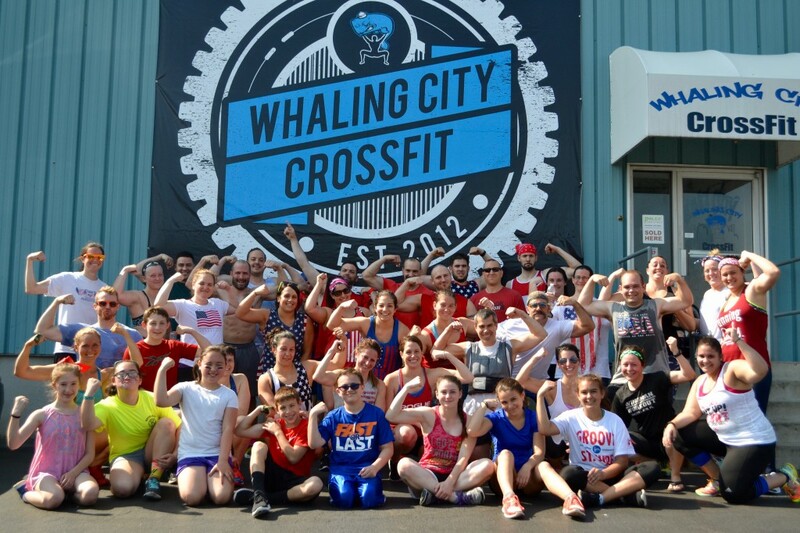 Wellness should be the goal of every beginner in CrossFit, but is not only for beginners. Some of us join CrossFit with a solid level of Wellness already, while others might require a lot of time, effort and lifestyle changes to reach that Wellness level. Those who have achieved Wellness can be content at that level may continue to train with the goal of maintaining that level of Wellness for years and years. Others, however, will strive towards a higher level of Health and work in our Fitness level program. The Elite level of Fitness that CrossFit aims to forge can be achieved by following this program 4-6 days a week and following our Nutritional recommendations. Performance are those who have achieved that Fitness level and then want to proceed to compete or play at the sport of fitness. Performance athletes may actually sacrifice their health in order to reach higher levels of performance and competition. These athletes have shown a commitment to training 10-15 hours per week. Our goal at WCCF is to provide programming and coaching to all levels of individuals, to help you achieve your desired level of Health. If you are unsure what level you are at, please ask to speak to one of our Coaches one on one.